By “equity,” we mean equal educational opportunities and outcomes for all types of students, regardless of race/ethnicity or family income. Today, equity is not the reality in higher education. Overall, Black, Latino, and low-income students have significantly lower college graduation rates than their White and more affluent counterparts. And historically, institutions that serve these students have never been funded equally. 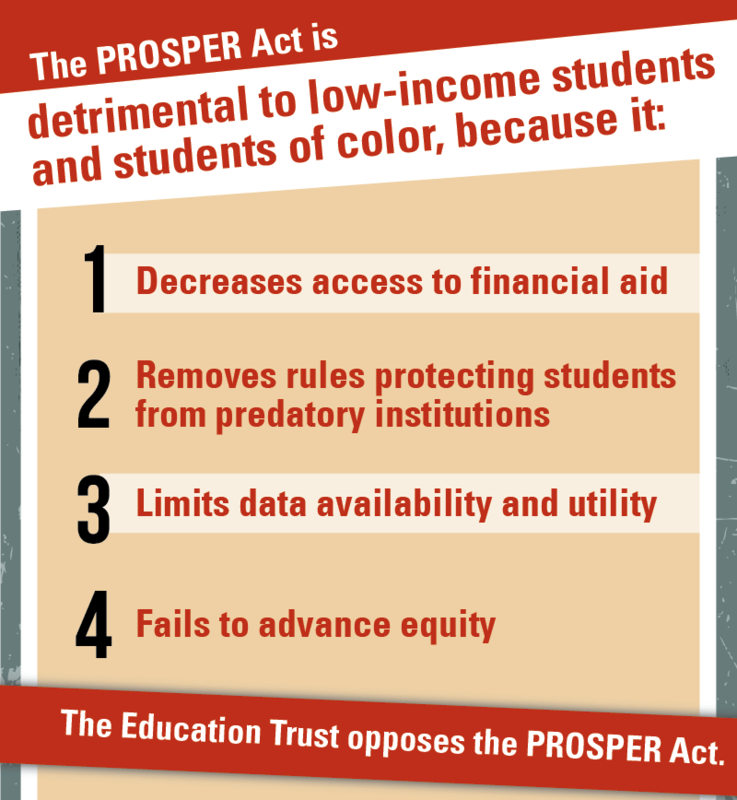 When states reduce funding for institutions with lower outcomes, such as graduation rates, without taking student race/ethnicity or income into account, this often means they are defunding institutions with more low-income students and students of color, making matters worse. This disproportionate negative impact on these students cannot be the right path forward. The intention behind performance- or outcomes-based funding policies is a good one. By tying funding to student outcomes (like graduation rates), states can incentivize campus leaders to focus on student success, resulting in better and more equitable outcomes. But in some cases, the funding formulas create environments that disproportionately undercut students who have historically been underserved by our P-20 education system. This leads to outcomes directly in opposition to articulated goals of the policies. Spending on outcomes is problematic when it doesn’t prioritize equity. Like anything, what counts is what matters. 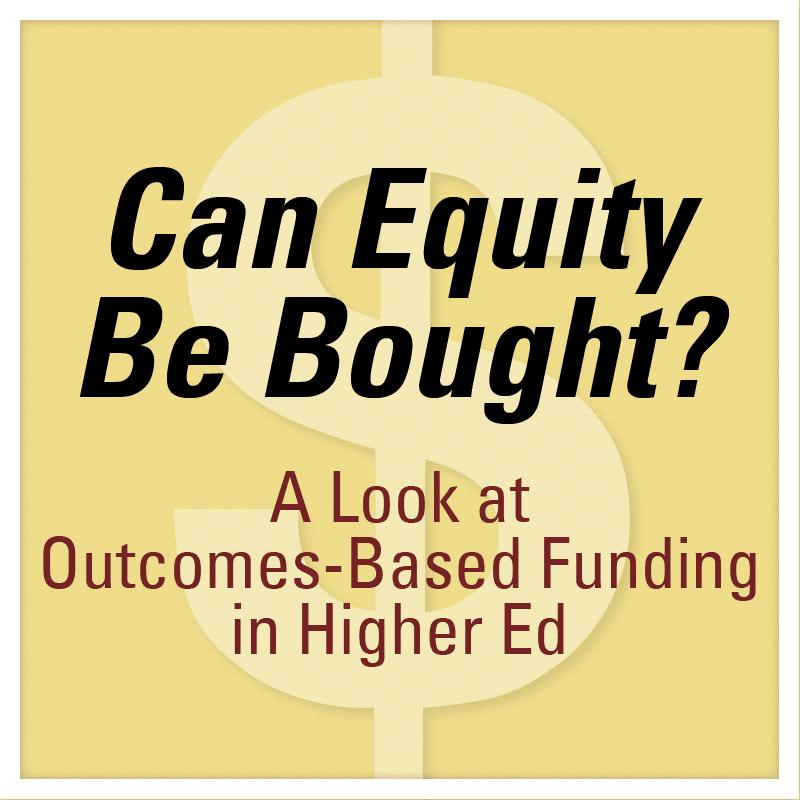 If equitable outcomes don’t count for a significant amount of money, they won’t matter to colleges and universities. Some policies do provide funding based on the college completion of low-income students or students of color, but the incentive to achieve equitable outcomes among these groups is currently too small a portion of the overall funding formula. The policies don’t always require colleges and universities to disaggregate outcomes by racial/ethnicity groups or other underserved populations. This disadvantages minority-serving institutions, including historically Black colleges and universities and Hispanic-serving institutions, which serve larger percentages of traditionally underserved students who require more resources and thus, more funding. Currently, 20 states use outcome metrics or weights that explicitly refer to race, ethnicity, or minority populations; but seven of the 20 states make this optional. Of the 20 states, only eight have made racial diversity and equity a core component of their POBF formula. Colleges and universities serving larger percentages of students of color and low-income students tend to get less money under POBF. Community colleges and minority-serving institutions, which enroll large proportions of low-income students and students of color, have a history of getting less funding and being more severely impacted by state budget cuts than campuses that are more selective. In some cases, POBF is exacerbating this inequitable trend. POBF policies have not led to better outcomes for students, and in some cases had a disproportionately negative impact on low-income students. For example, some states with POBF policies are seeing worse, not improved, rates of retention and graduation. In other states, POBF policies have inadvertently pushed colleges and universities to become more selective, by excluding students they believe are less likely to graduate. And, in some cases, institutions have moved to increase certificate completion rather than degree completion. Seemingly, POBF helps shift the paradigm in higher education to one where campuses are more clearly seen as playing an instrumental role in educating students and supporting their success. 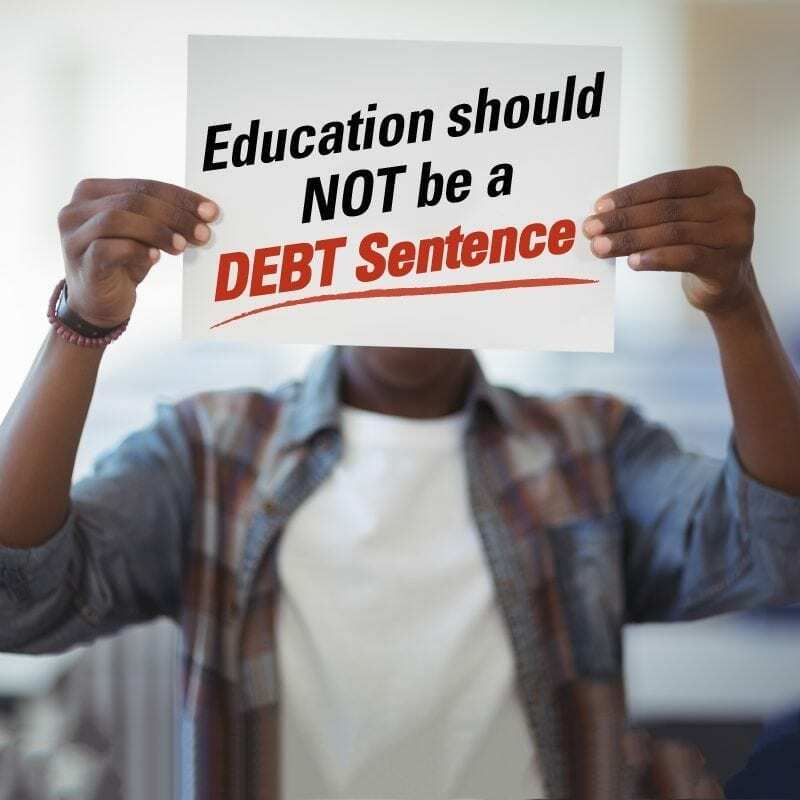 However, the threats to equity that have emerged should raise concerns among anyone who cares about higher education opportunity for low-income students and students of color and the often under-resourced institutions where they are most likely to enroll. 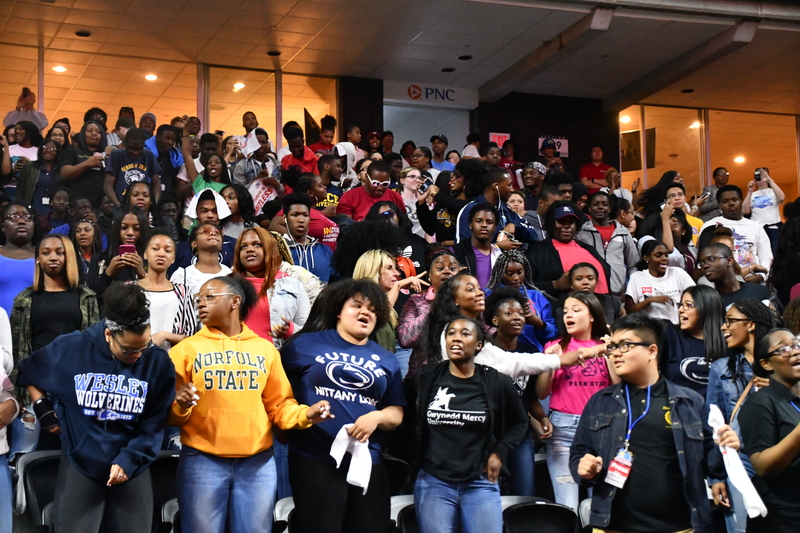 The next posts in this series explore how POBF policies are affecting institutions that serve large percentages of students of color, and how policymakers in one state, Kentucky, can set an example. The series concludes with recommendations for using POBF to advance more equitable resources, opportunities, and outcomes in higher education. 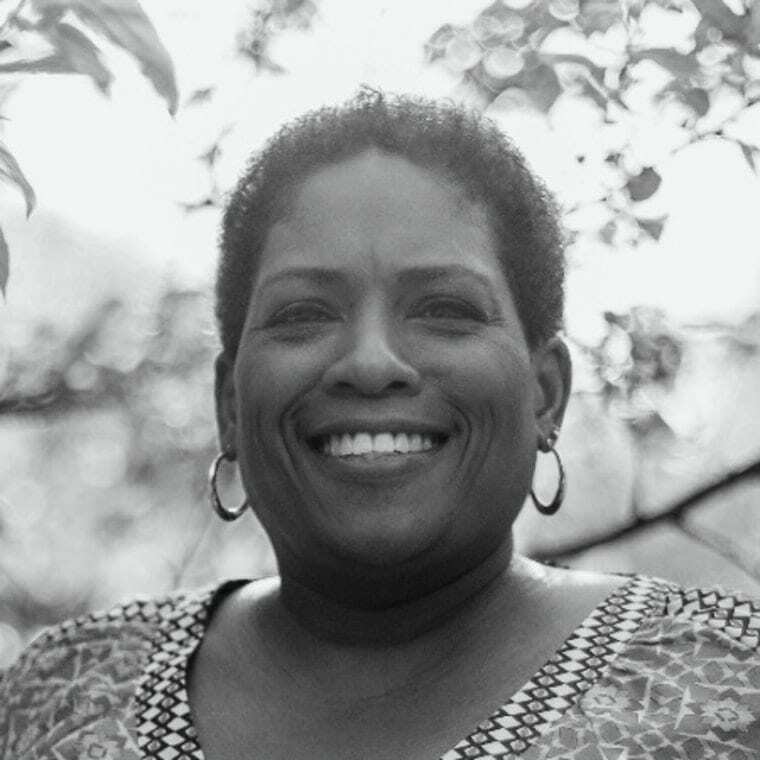 Sosanya Jones, an assistant professor of qualitative research methods and higher education at Southern Illinois University, is one of the co-authors of the book with Tiffany Jones.